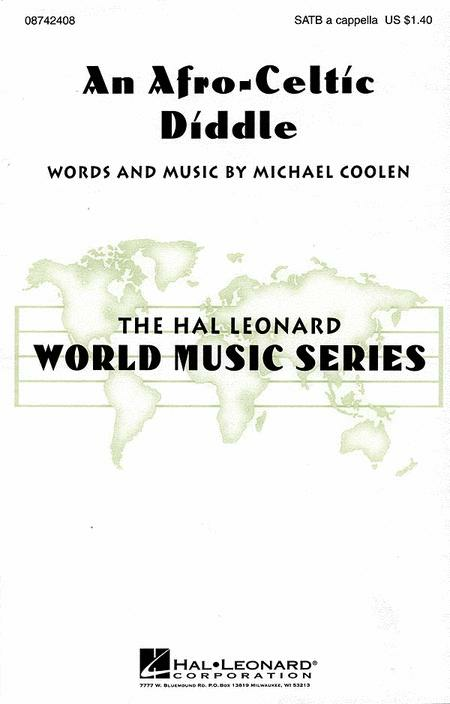 Composed by Michael Coolen. Choral. Festival. Octavo. 16 pages. 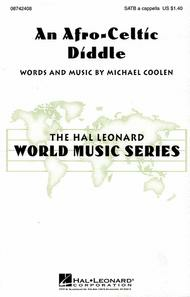 Published by Hal Leonard (HL.8742408). Two distinctive cultures combine in this unique choral change-of-pace. Featuring African percussion and Irish-inspired vocals, this delightful piece is fun, fun, fun! Available: SATB a cappella. Performance Time: Approx. 3:10. October 15, 2008 So cool! My high school choir sang this song, and although it was difficult to learn it was very worth it! Its pretty amazing.